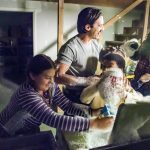 Ashley Menzel reviews the latest episode of the hit NBC drama, This Is Us "The Best Washing Machine in The Whole World"
Ashley Menzel reviews the latest episode of the hit NBC drama series, This Is Us "Career Day." Watch This Is Us on Tuesdays on NBC. 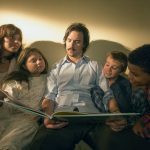 Ashley Menzel reviews the latest episode of NBC's hit show, This Is Us. "The Game Plan" shows the families facing their next challenges. 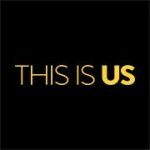 Ashley Menzel reviews the latest episode of the hit NBC drama, This Is Us "The Pool." 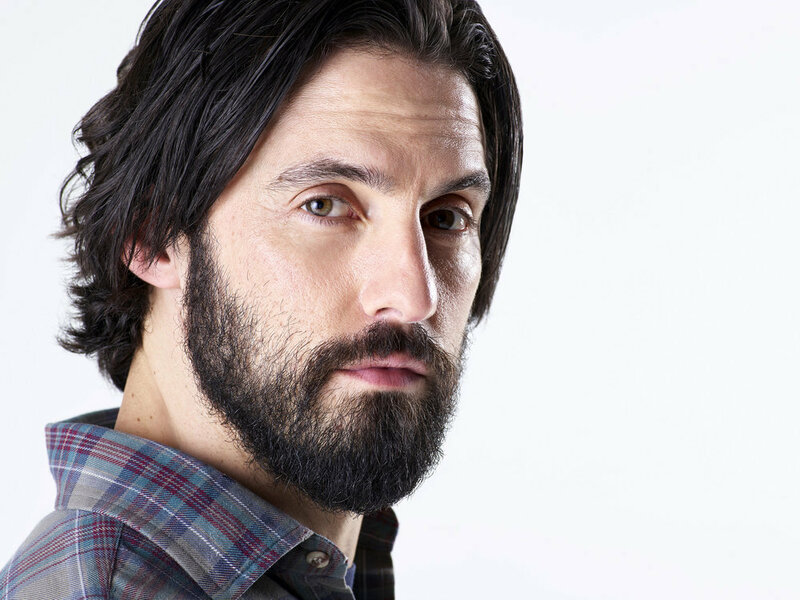 Ashley Menzel reviews the latest episode of NBC's This Is Us, "Kyle." 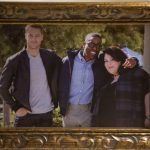 Ashley Menzel reviews the second episode of the NBC hit show "This Is Us."